Only issue is whether upcoming general elections could impact the timing of roll out or not. The government is considering tweaking the norms relating to making hallmarking of jewellery mandatory. This comes after several jewellery bodies pushed for allowing hallmarking and sale of jewellery with a wider range of purity — 20 and 24 carat. According to the existing rules, gold jewellery in only three grades of 14, 18 and 22 carat should be hallmarked and sold. 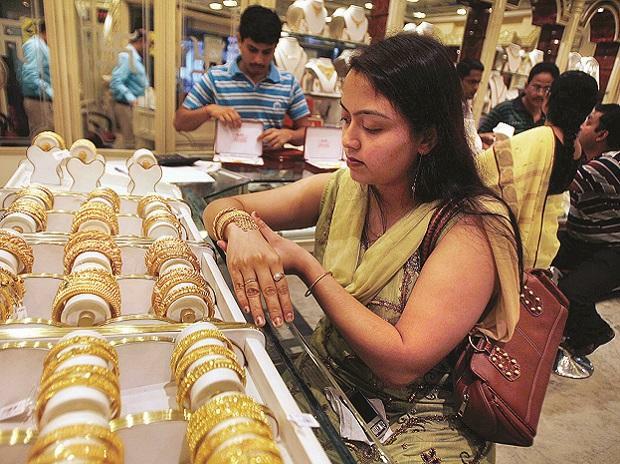 However, in a meeting of all stakeholders and ministry officials called by Consumer Affairs Minister Ram Vilas Pawan in New Delhi on Thursday, it was indicated that the government will consider the demand of allowing hallmarking 20 and 24 carat jewellery, apart from the three categories at present. This was one of the major demands of jewellers who said consumers traditionally prefer different variants of quality in gold. One industry official present at the meeting said they expect 100 per cent mandatory hallmarking regime to start by year-end. But, the upcoming general elections could impact the timing of roll out. However, the election impact was not discussed in the meeting. The government has said it was making hallmarking mandatory, but to implement that in the entire country, the approval of the World Trade Organization is required. This may be because of cross-border trade in jewellery, especially since India has kept the import window open.